The cost of living in San Francisco is laughably steep. The Economic Policy Institute estimates that single people should allocate $3,632 for monthly expenses, which amounts to over $40,000 a year. Most of that money is thrown towards rent, a frustrating reality for many professionals who don't even spend much time out of the office and at home. 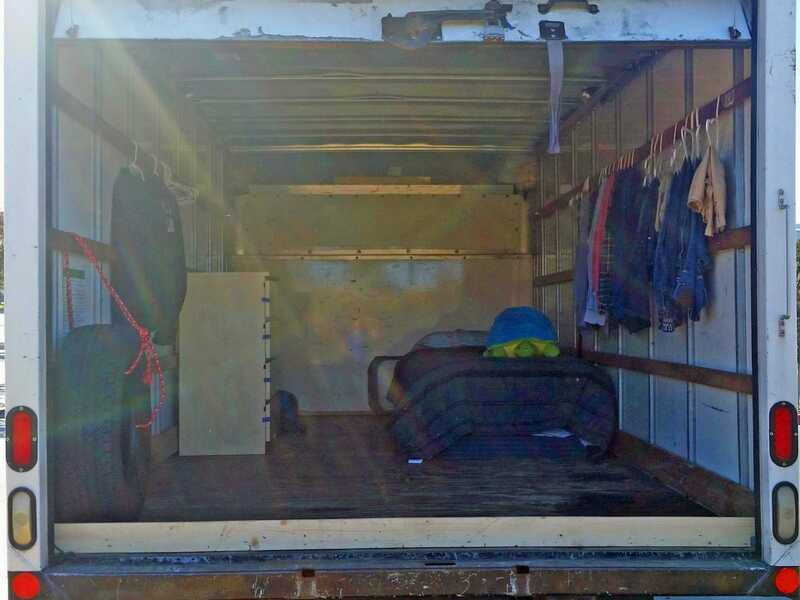 One such professional — a 23-year-old software engineer at Google — figured out a creative solution to this real estate conundrum: Rather than settling into an overpriced apartment, he moved into a 128-square-foot truck — on the company's campus. It allows him to save about 90% of his take-home pay. Brandon — who asked to withhold his last name and photo to maintain his privacy on campus — began toying with the idea last summer. At the time, he was interning at Google and living in the cheapest corporate housing offered: two bedrooms and four people for about $65 a night (roughly $2,000 a month). "I realized I was paying an exorbitant amount of money for the apartment I was staying in — and I was almost never home," he tells Business Insider. "It's really hard to justify throwing that kind of money away. You're essentially burning it — you're not putting equity in anything and you're not building it up for a future — and that was really hard for me to reconcile." 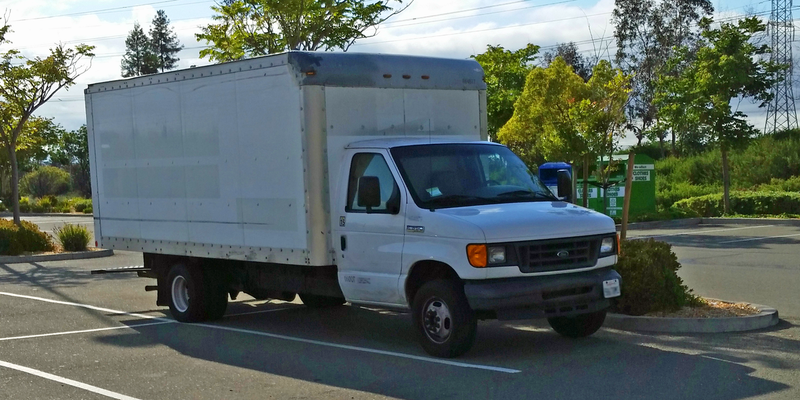 Knowing that he'd be returning to work full time in San Francisco after graduating from UMass Amherst, he immediately started thinking about truck-life logistics. About a year later, he was purchasing a 16-foot 2006 Ford for $10,000. He pays no rent and no electricity. His one fixed cost is truck insurance, which comes to $121 a month. This allows him to accelerate his student loan payments (he expects the full $22,434 to be paid off within the next six months), get a head start on investing, and enjoy the Bay area more than if he opted for renting an apartment. He's not sure how permanent life inside a box will be, but so far the pros seem to be outweighing the cons: "It's been five months so far, and I don't see it stopping soon for any reason," he says.